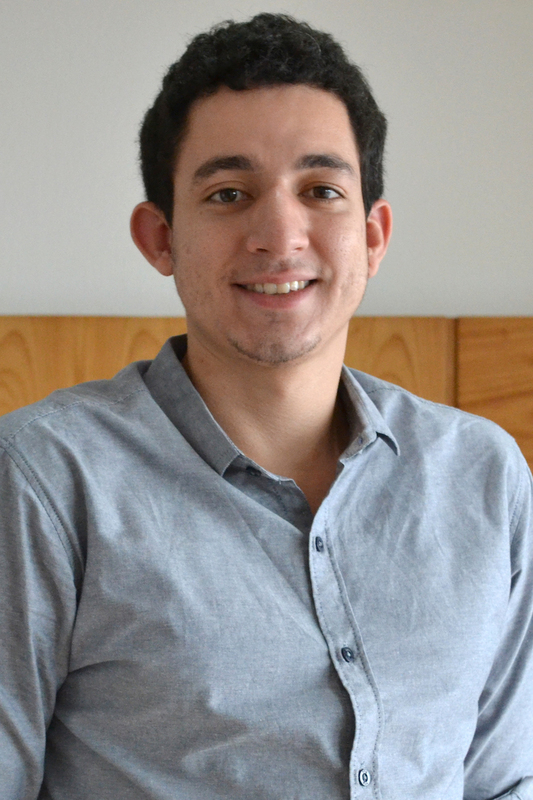 Vitor Tramontin Tornello is a business management forest intern at WRI Brasil, working on the support of project management and assisting operational demands such as scheduling, budgeting, and project scope. Prior to joining WRI, Vitor carried out a research on Suburban Development through FGV/EAESP Institutional Scholarship for Scientific Initiation Program. Vitor conducted the work by analyzing the social-economic impacts of new facilities built by large companies around the Valongo neighborhood, located in the central region of Santos-SP. He was also an intern at State of São Paulo Department of Sports. In 2016, through a undergraduate course entitled "Professional Immersion in a Subnational Context", spent a week in the state of Maranhão researching about the interpersonal relations between gender and work by following the case of women extractivists belonging to MIQCB (Interstate Movement of Coco-Babassu Breakers). He is currently a senior Public Administration undergraduate at FGV / EAESP.